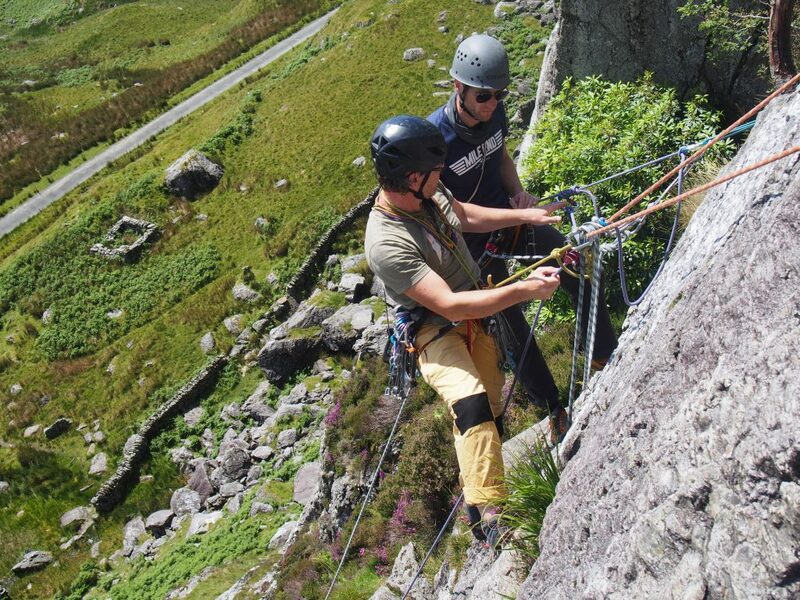 This course is a part-time non-residential route to becoming a mountain based instructor. If you want to break into the industry and want a helping hand to guide you through the qualification process then this is the course for you. 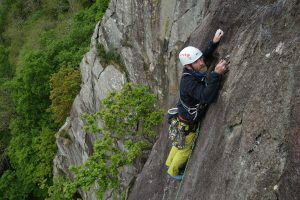 Snowdonia Mountain Guides offer a part-time solution to the fast-track scheme. 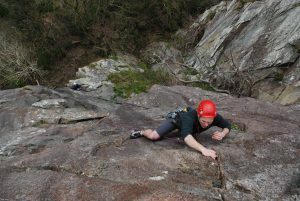 Where over the course of 6 months we work with you to develop your personal climbing, hillwalking and scrambling to a level suitable for attending the NGB award courses (SPA and ML-summer). We will then work with you to provide further training and development to help you attain the level required for your assessments. Snowdonia Mountain Guides is run by Mark Reeves a highly experienced Mountaineering Instructor who has worked on various NGB award courses. 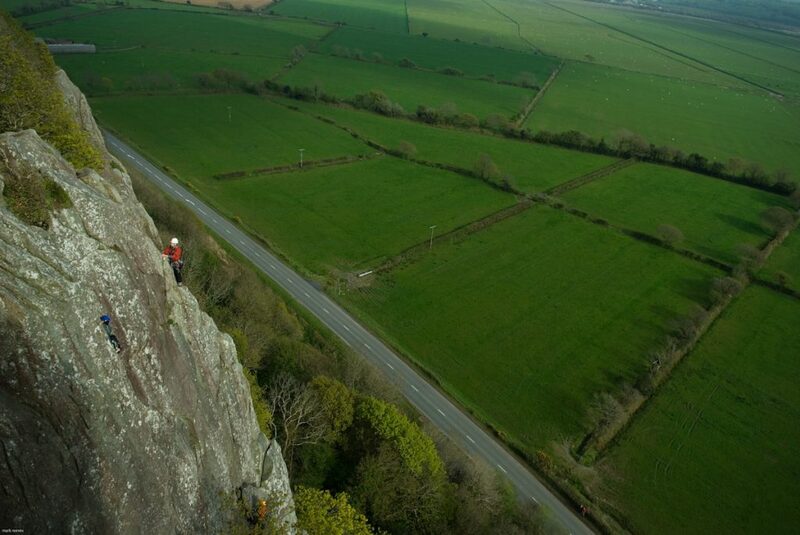 As well as worked extensively throughout the various sectors of the industry. From training and assessing the instructors of the future to using the outdoors for educational purposes. As such Mark has a wealth of knowledge to help guide you through the skills you need to develop to gain the entry-level qualifications. 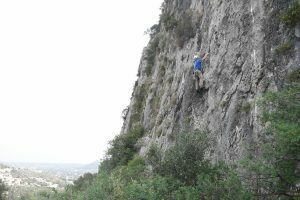 Mark also has an MSc in Applied Sports Science with effective coaching and the course includes not both the hard skills of managing group in a mountain environment and the use of effective coaching methods to teach skills like navigation, climbing and other educational outcomes. The course starts with an application to attend the course, we need to do this to vet that you are a suitable candidate. We will then work with you as either a group or an individual to get you ready for various NGB award courses. Climbing – Basic Lead Climb Coaching aimed at getting logbook days for registering on SPA. We will then work over the weekend to develop your logbook and skills to attend the NGB training courses, we aim to do this as soon as is possible with each candidate. Again, we will work with you to consolidate the skills you need to attend as a pass the ML and SPA assessment. 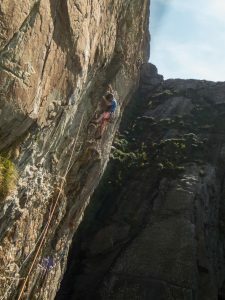 This may include direct contact with Coaches from Snowdonia mountain guides or we might book you onto other courses like BMC fundamentals and Coaching Award courses. Both of which are covered in the cost of the course. 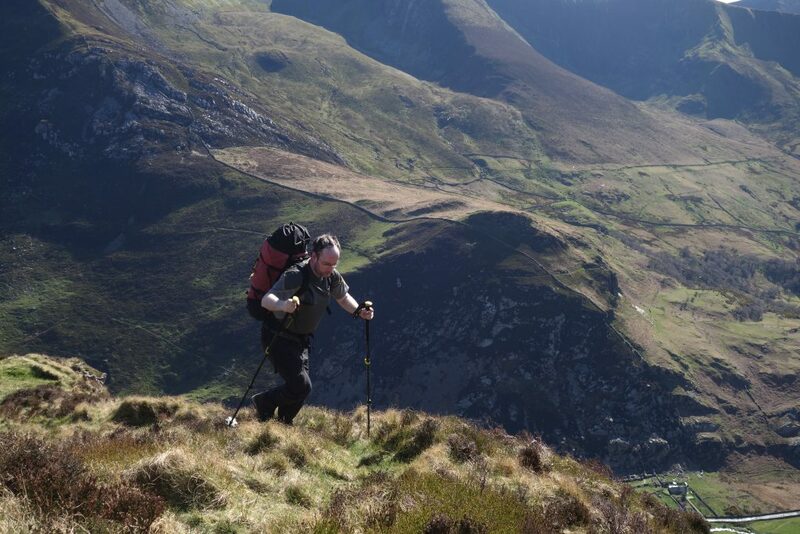 All told you will have a total of 56 days contact with an independent trainer/assessor or with a coach from Snowdonia Mountain Guides via a timetable that will be set up for you during the second week of the initial training course. After this timetable is set it may not be possible to change the dates due to other work commitments. 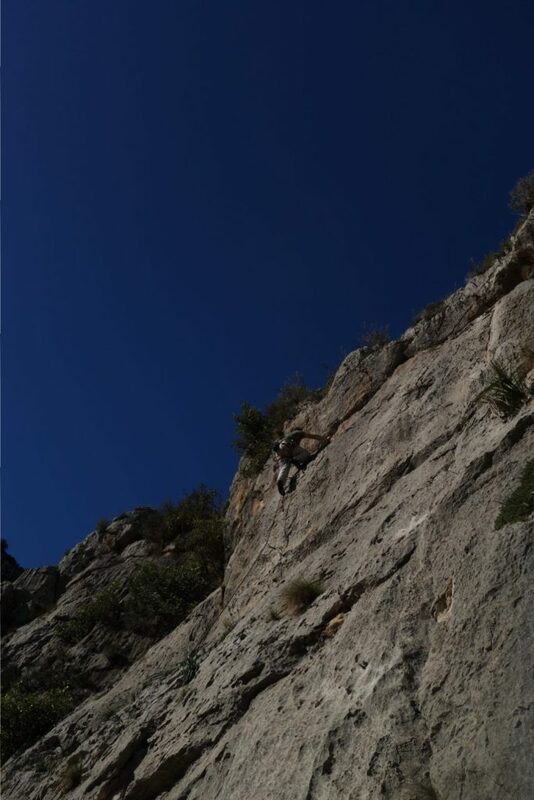 We do hope that anyone on the scheme will also reach a level that we can offer a supervised experience of working with a real group via our mentorship program. 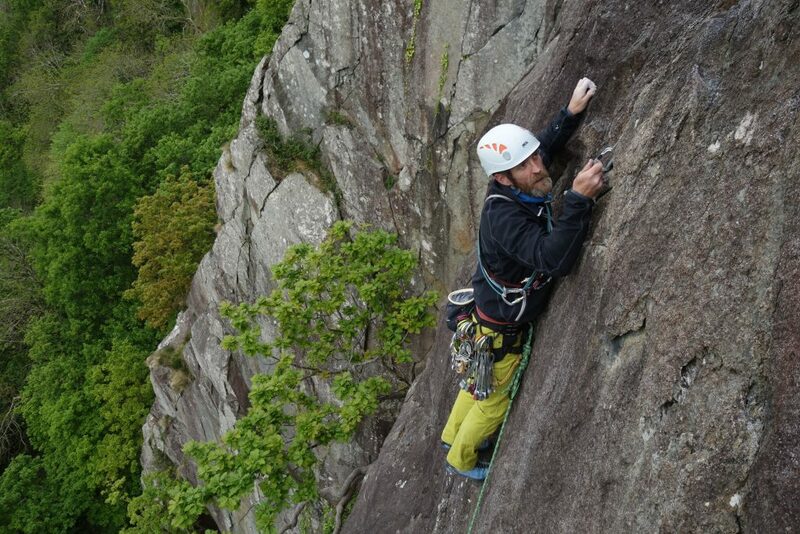 Mark Reeves Snowdonia Mountain Guides head coach on a day off enjoying Deygo, E3/4 Red Wall at Gogarth. 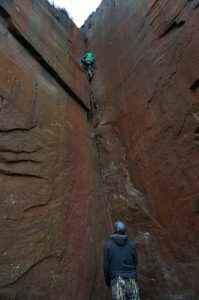 George getting his gear in and head together as he faces up to the final crux crack of Merlin Diorect on a Lead Climb Coaching Courses. Mark Reeves sports climbing in Alcalali, a classic venue with amazing routes from 4 to 7a.